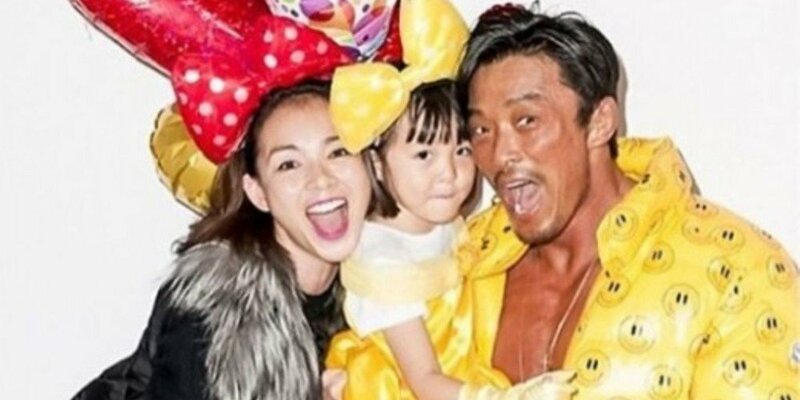 Choo Sung Hoon, his wifeYano Shiho, and their daughter Choo Sarang have relocated to Hawaii. Recently, Yano Shiho attended 'Elle' magazine event in Tokyo, Japan, and revealed her family has moved to Hawaii. She explained, "It was a decision made to challenge myself and also for Sarang's education." Yano Shiho also shared the news via Instagram. With a photo taken on the beautiful beach of Hawaii, she stated, "Thank you for the many congrats. I get surprised whenever I see my age of 42, but I'm enjoying my age now ,which is different from my 20s and 30s. It's a new beginning here."